This post is sponsored by Big Brothers Big Sisters & Savers. Thanks for supporting Baby Meets City! With the seasonal temperature shift in full gear, I'm switching out clothes like a mad woman and putting items we no longer wear or the girls have outgrown in bags ready for donation. I'm a big fan of this type of philanthropy -- not only is it an easy, tangible way to give back to the community, but it keeps our "cozy" apartment from getting overrun with stuff. Recently, I found out about a new local option for donating our things, and I'm excited to share all the details. Big Brothers Big Sisters of Long Island & Big Brothers Big Sisters of Southwestern Connecticut have partnered with Savers to install Donation Drop Spots in the Greater Yonkers area (now fairly close since we live in Upstate Manhattan), where every donation gives gently used goods a second life AND supports Big Brother Big Sister's programs, because Savers pays them for every donation made... regardless of if the item makes it to the sales floor. How great is that!? I'll admit I was not familiar with Savers before, but as a thrifty spender & "thrower outer," I'm glad that's now changed. In a nutshell, Savers aims to create a better world through reuse by inspiring local communities to donate reusable items to local nonprofits instead of throwing them in the trash. 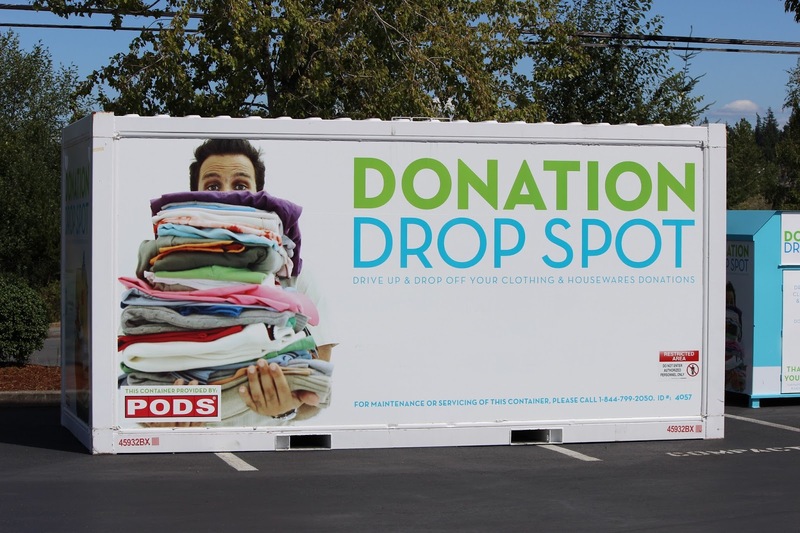 Through this mission, Savers has become one of the largest recyclers of used goods in the world, keeping more than 650 MILLION POUNDS of reusable items from landfills each year. Incredible! We all know there are tons of places you can donate your old stuff, but I really like Savers mission, and the fact that with their current partnership, for example, you know that Big Brothers Big Sisters will be directly receiving the funds from your donated goods. Cleaning out my closets AND helping a life-changing charity? That's a win win in my book. 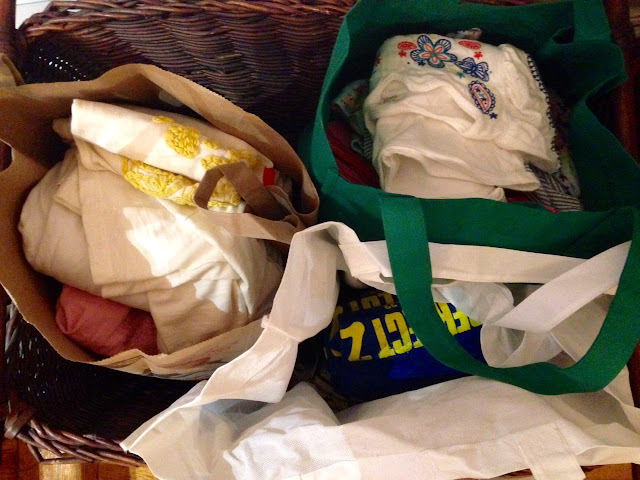 I'll be headed to Yonkers this week to drop off these bags of gently used clothing. Here's hoping I make lots of $$ for Big Brothers Big Sisters! Disclosure: While I received compensation for this post, all thoughts & opinions are my own.